This week I decided to try something new – I am not an olive lover but my entire family is so I thought this would be a winner. The flavors just sort of melt together so well without needing a lot of spices so this is one of those favorite healthy recipes – the kids loved this asparagus casserole recipe with tuna and olives! While I was growing up my parents were too busy to have a garden of any kind, but we did inherit a little asparagus patch in our backyard from the previous owners of our house. Those owners had the last name Jackson and I was convinced as a 7 year old that Michael Jackson had lived in our old farmhouse in New Hampshire. One thing I really loved about that house besides the old built-in cabinets and corn crib where we installed a swing was being able to go out back and pick asparagus for dinner. I was amazed that we could eat something straight from the earth. 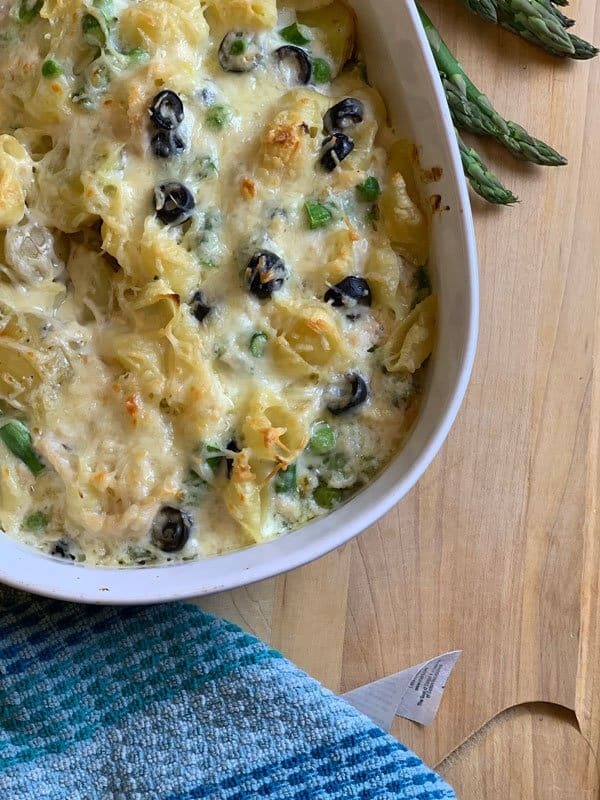 My kids don’t love asparagus, but they will eat this asparagus casserole. I like to cut the asparagus into tiny pieces so it’s harder for them to pick it out! Asparagus is packed with antioxidants and can help fight cancer. Asparagus also is a great diuretic as it contains high levels of the amino acid asparagine. Did you know asparagus is one food that you don’t have to buy organic? Meanwhile, for sauce, in a large Dutch oven melt 2 Tbsp. of the butter. Cook onion in butter about 3 minutes, until tender. Stir in flour and a pinch of salt and pepper. Cook and stir 2 minutes more. Whisk in milk all at once. Add lemon peel. Cook and stir until thickened and bubbly. Whisk in provolone cheese until melted. 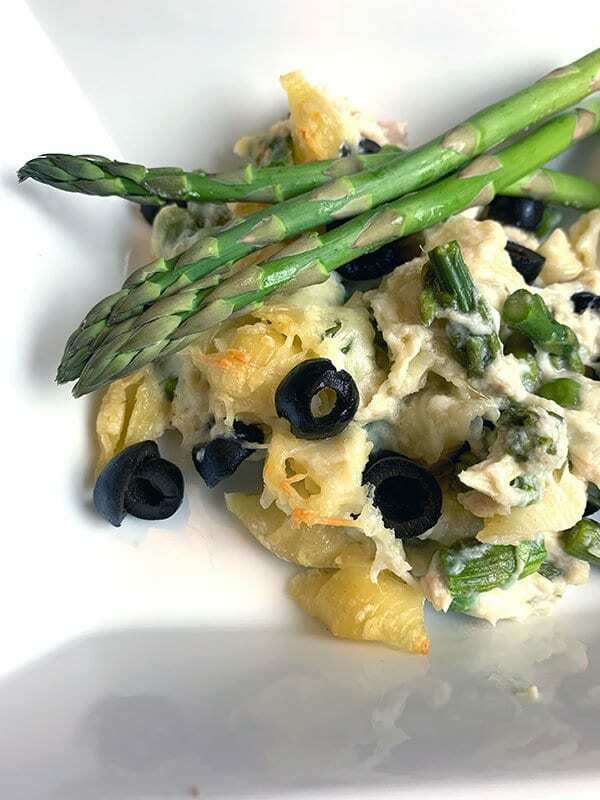 Gently fold pasta, potatoes, tuna, olives, and asparagus into sauce. Pour into a 3 quart baking dish. 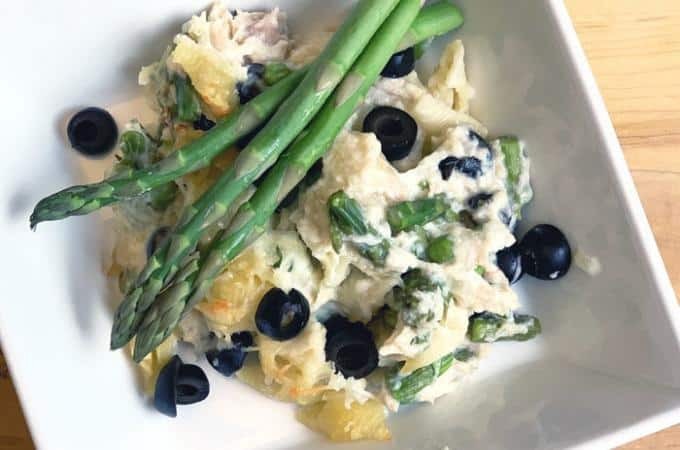 The flavors of this asparagus casserole recipe melt together so well without needing a lot of spices. 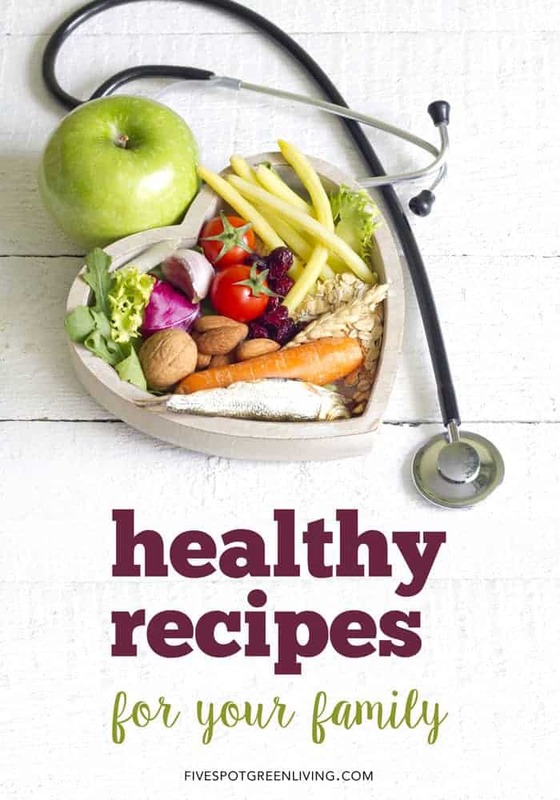 This is one healthy recipe the kids love! 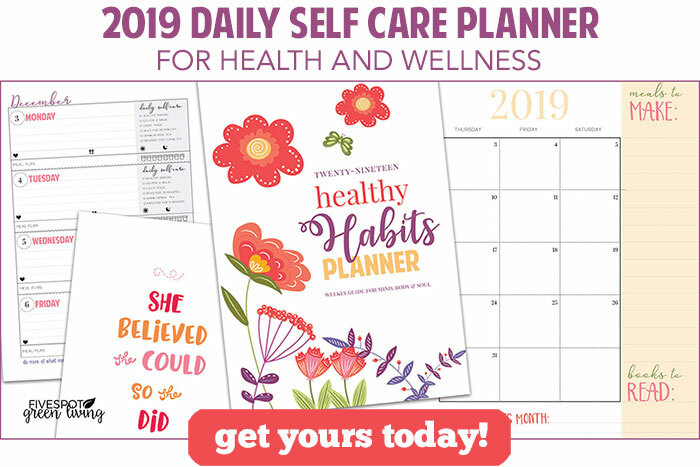 See all the healthy recipes on this site here! This sounds fantastic and I can’t wait to try it. Thanks for sharing. 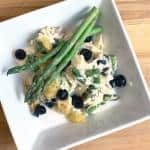 I haven’t had tuna in a while and this looks fab! Thanks for sharing at Fiesta Friday party. 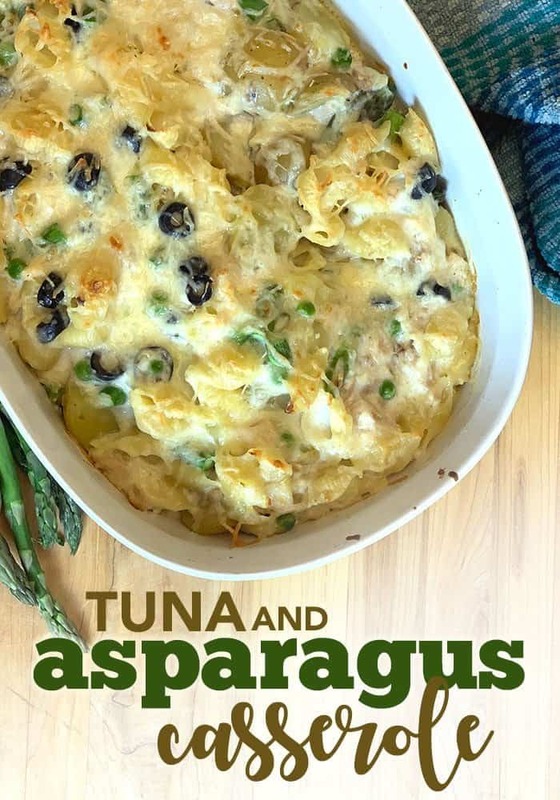 What a great Tuna Casserole, I love the addition of the asparagus! Hope you are having a great week and staying warm. Thanks so much for sharing with us at Full Plate Thursday and come back soon!